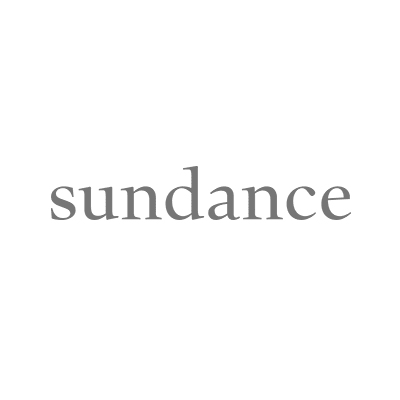 Sundance, a premier lifestyle retailer of women's and men's apparel, footwear, jewelry, accessories, art, and home décor, is excited to announce the opening of its newest store in University Town Center. Famed actor, director, and visionary of independent filmmaking, Robert Redford founded Sundance Catalog in 1989 to promote the works of artists and craftspeople from across the country and around the world. From a small operation run out of the attic of the old Sundance Village firehouse, Sundance has grown to become one of America's preeminent lifestyle retailers. Offering a thoughtfully curated mix of unique, premium-quality women's and men's apparel and footwear, jewelry, accessories, art, and home décor, Sundance elevates the traditions of authentic American heritage into a classic and creative style.